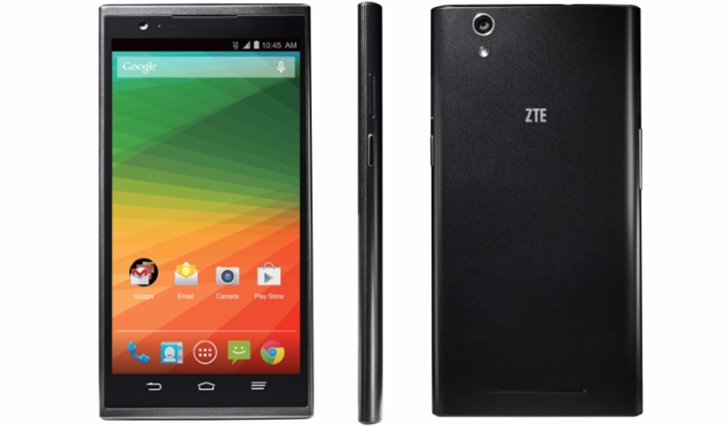 The ZTE ZMAX was announced and released in September of 2014 on T-Mobile. It had midrange specs with a 5.7" 720 display, Snapdragon 400, 8MP back camera and 1MP on the front. The major selling point was the 3400mAh battery and the $252 price point. At the time of release, it ran Android 4.4 KitKat and it has managed to stick to that version for two years, no version bumps whatsoever for ZMAX owners. Lollipop and Marshmallow came and went away and Nougat is now here, but ZTE and T-Mobile decided that KitKat is more than enough. If this made you think that the T-Mo ZMAX was completely abandoned, you'd be wrong. It received security updates in May of 2016 and another firmware update with the November security patch just yesterday. Should we commend ZTE and T-Mobile on keeping the ZMAX mostly up to date with security patches or point fingers at them for not bothering to even update the phone to Lollipop knowing that Android 5.0 was released less than a month after the ZMAX? I'll let you decide.